Scott Redding and Josh Brookes will get their first taste of Ducati’s Panigale V4 R in a private Ducati Corse test at Jerez on Friday. The World Superbike team of Chaz Davies and Alvaro Bautista are currently on track in Jerez in a two-day World Superbike test, which will be followed by two days of MotoGP action. Ducati then take over the track on Friday for Ducati contracted racers to try the V4 R for the first time in race spec, while some of the world’s press, including MCN’s own Michael Neeves, will get to sample the road-legal V4 R on the Spanish track. Redding and Brookes will both ride a World Superbike specification V4 R, fitted with Magneti Marelli WSB electronics rather than BSB’s MoTeC system, but all rider aids will be switched off so the duo can get a feeling as to how the 234bhp+ beast will feel with no anti-wheelie or traction control. 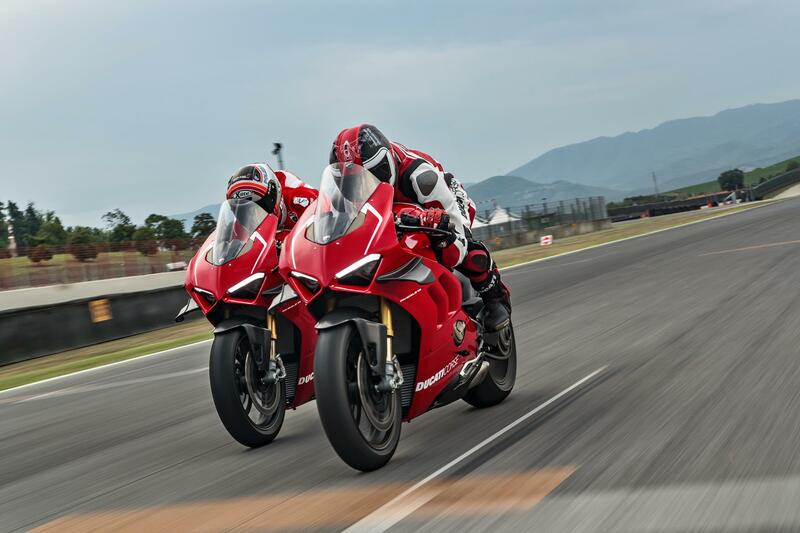 The Be Wiser Ducati team will then take delivery of their V4 RS machines over the next month or so, before fitting MoTeC electronics and heading for further testing in March.